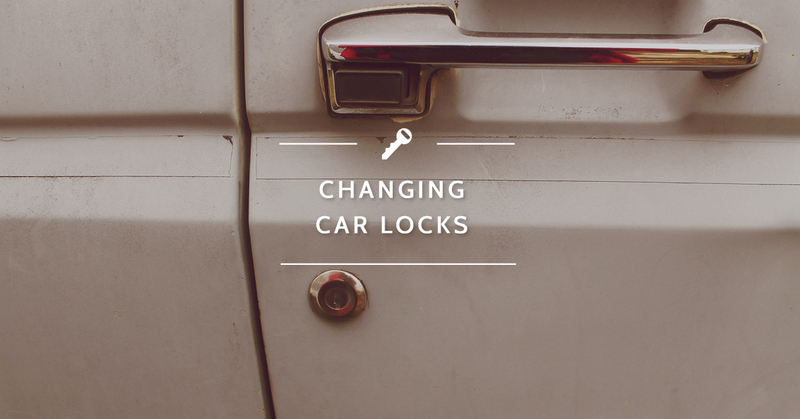 Auto Locksmith Destin: Does Your Car Need New Locks? 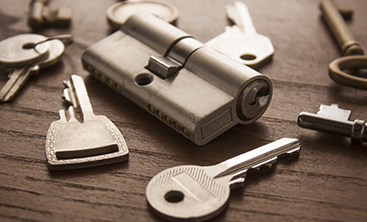 If you’re a homeowner, you probably know the value of having your home’s locks rekeyed by a professional locksmith before you move in. 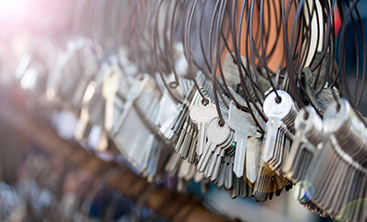 If you purchased a previously-owned home, there’s no way of knowing how many relatives or family friends were given keys to the place you now live, so rekeying the locks is an easy fix. Even if it’s a brand new home, you don’t know how many contractors or construction workers ended up with a key, so, again, rekeying the locks is a quick and easy fix to potential break-in worries that doesn’t change the hardware on your doors. But what do you do when someone else has the keys to your car? To start with, changing your car’s locks after purchasing, especially from a private seller you don’t know, is a great way to reduce the chance that your car will be burglarized by someone holding a key you didn’t know about. In addition to this, if your car’s locks are somehow damaged – say, for example, your key was weakened enough that it snapped in two with the key in the lock – an auto locksmith can come out and fix or replace the lock, depending on the damage. Another common reason to replace your car’s locks is the same reason you might rekey your home’s locks: your keys were stolen. If you accidentally leave your keys at a restaurant after dinner, you’re probably in the clear, but if you’ve left your keys somewhere and can’t find them no matter where you’ve looked, it may be time to rekey your car’s locks (and your home’s, if they were on the same keyring). The potential issue, and the number one reason you should call an auto locksmith to change your car’s locks, is because of vehicle transponder keys. If your car was made after 1995, odds are very good your vehicle has a transponder chip. This system was designed to cut down on car theft by installing a vehicle immobilizer in your car’s engine. When you insert the car key into the ignition, it disarms that immobilizing system so your car will run, and goes great lengths toward preventing hot wiring and car theft. However, if you have your car’s locks replaced, you will need to either have the ignition lock cylinder as well – or carry two different keys for your car. Because auto locksmiths only deal with your car’s locks (and that ignition tumbler), you will save money having your locks repaired or changed by an auto locksmith rather than a dealership. 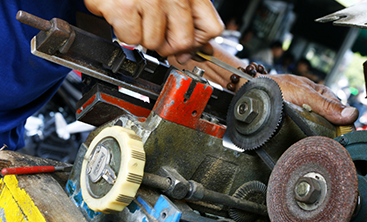 If you need your car unlocked or your locks changed in Destin or Panama City Beach, call Destin Locksmithing today for 24/7 auto locksmithing services!